These Dash Cams are what all the rave is about! If you were ever worried about proving anything that happens on the road that time to worry is officially over with the TadiBrothers Dash Cam. If anything at all happens to you it will be recorded in high quality color for anyone to see, from the police, to the courtroom. 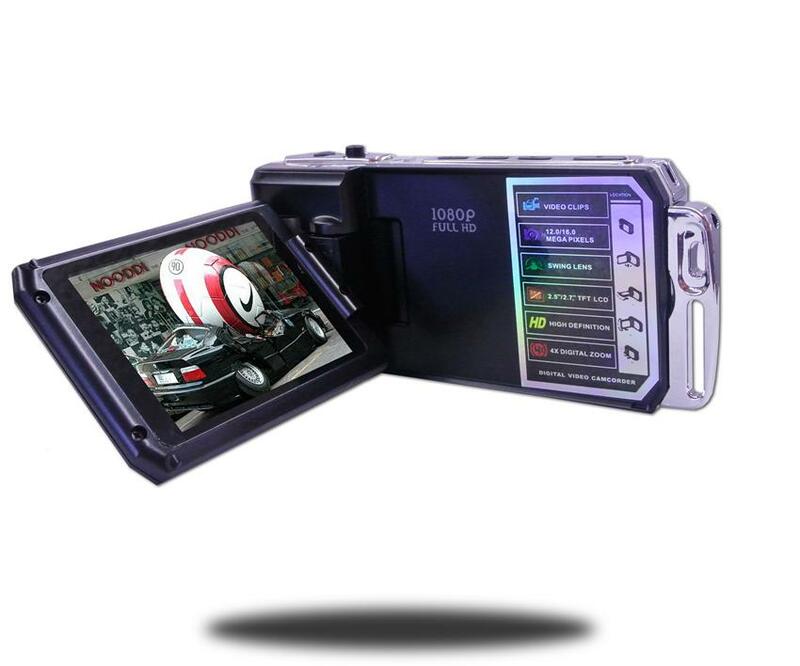 This camera records in a continuous loop so you never miss a thing, you will always have this camera protecting your when driving anywhere at anytime. This Dash Camera has an HD camera (1920 x 1080P) that you can swivel 270 Degrees. The system actually speaks to you when you press the buttons so you can safely hear what you are pressing without looking. It can also continuously charge while recording so you are never without your camera. It also has an HDMI output. This dash cam also has a function to record in regular mode in case you do not want HD mode. You can also change the quality between 3 settings.